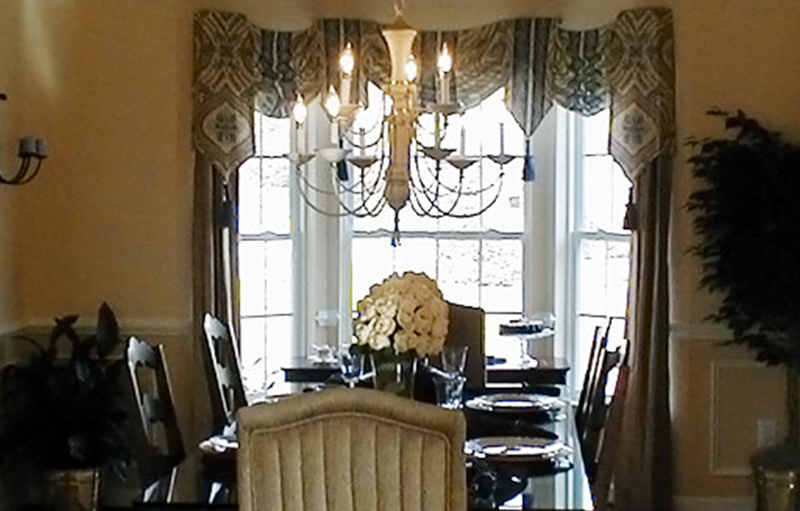 Welcome to Designs by Barbara! 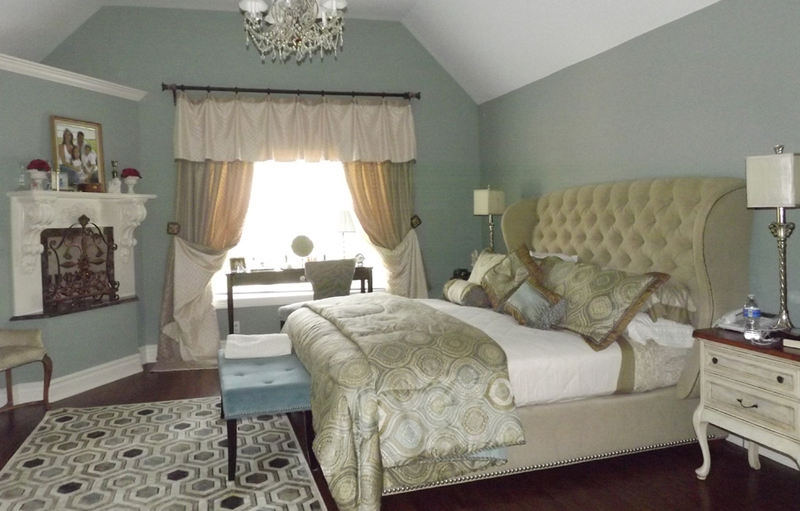 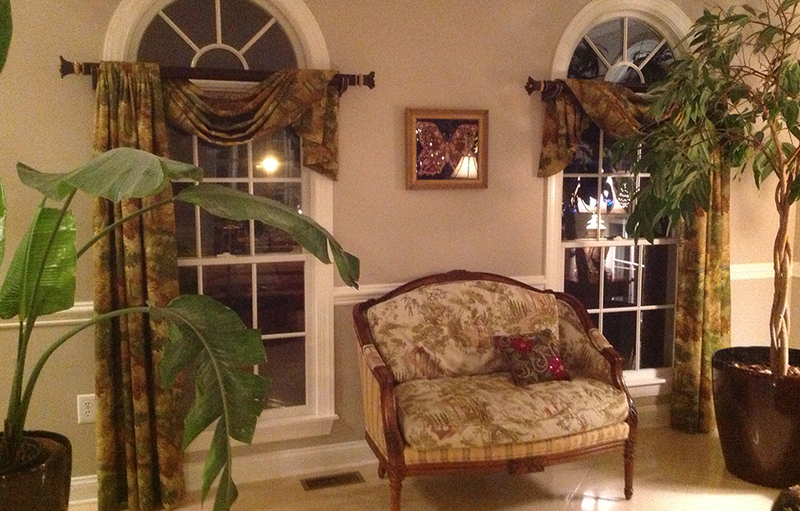 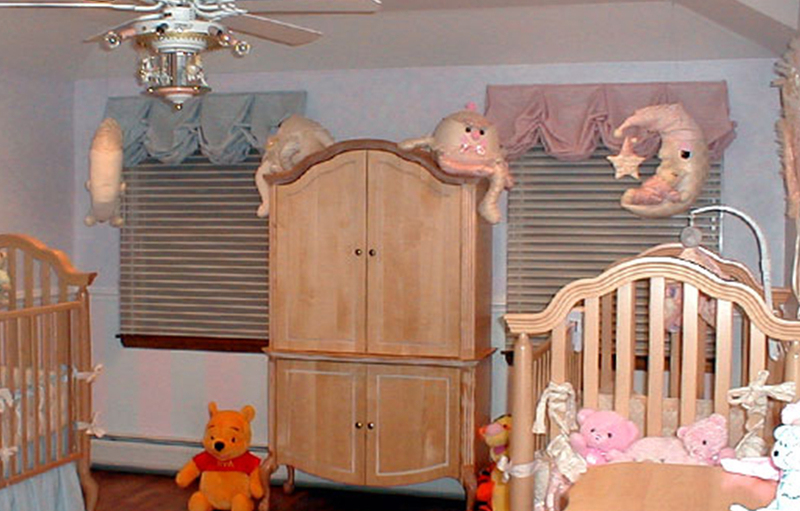 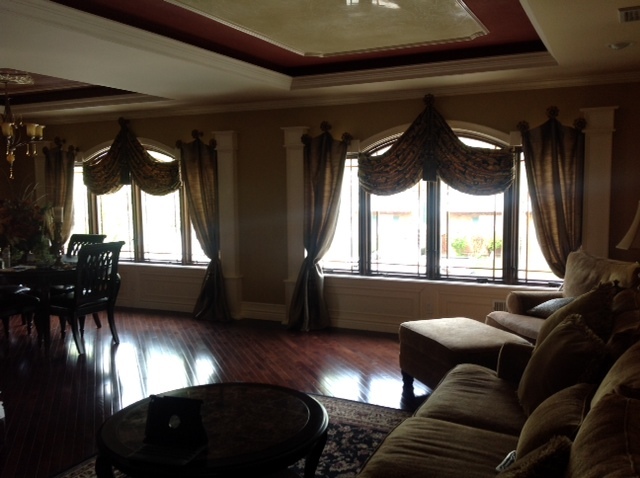 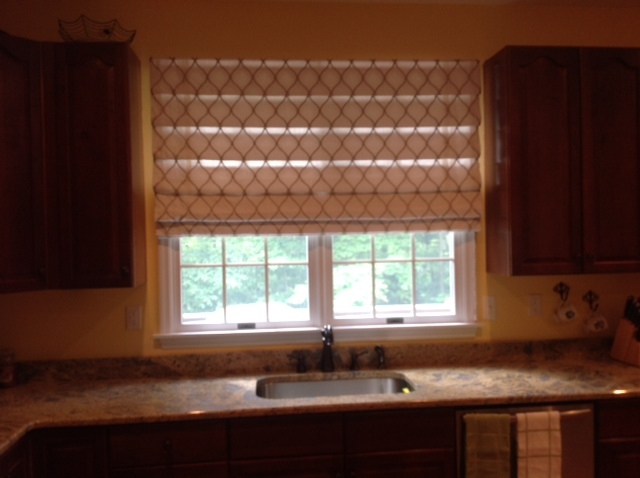 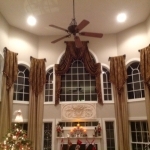 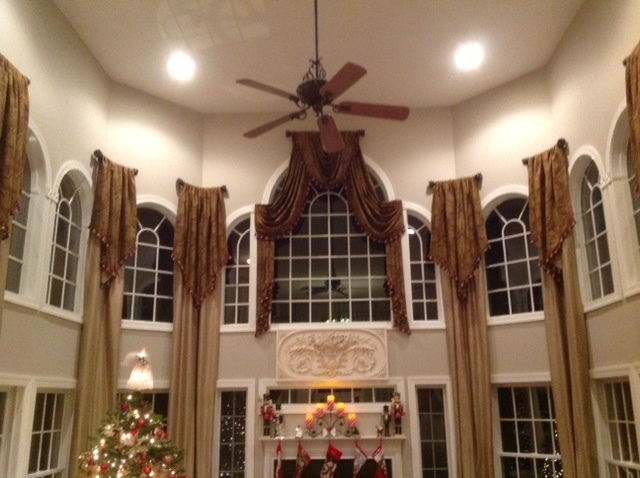 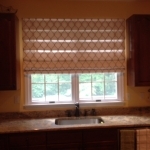 As a specialist of elegant windows, my draperies, bedroom ensembles and window treatments are featured in some of the finest homes throughout Staten Island and New Jersey. 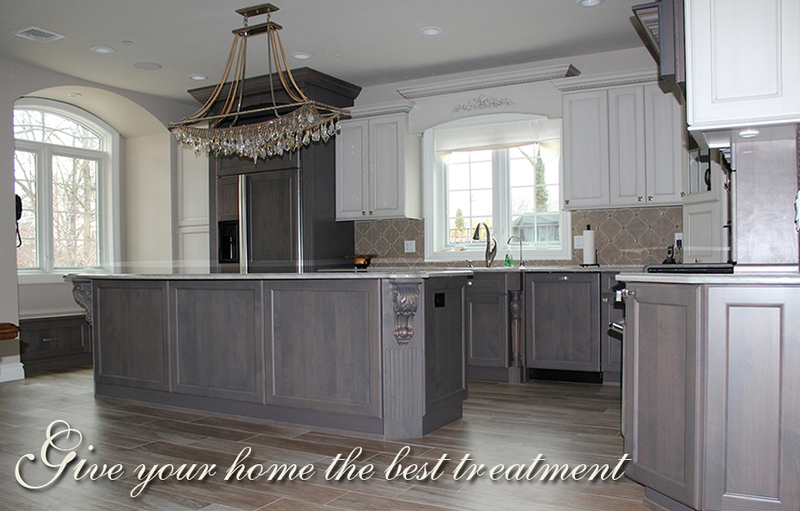 Designs by Barbara offers a personalized and convenient Shop@Home service which brings the showroom directly to you. 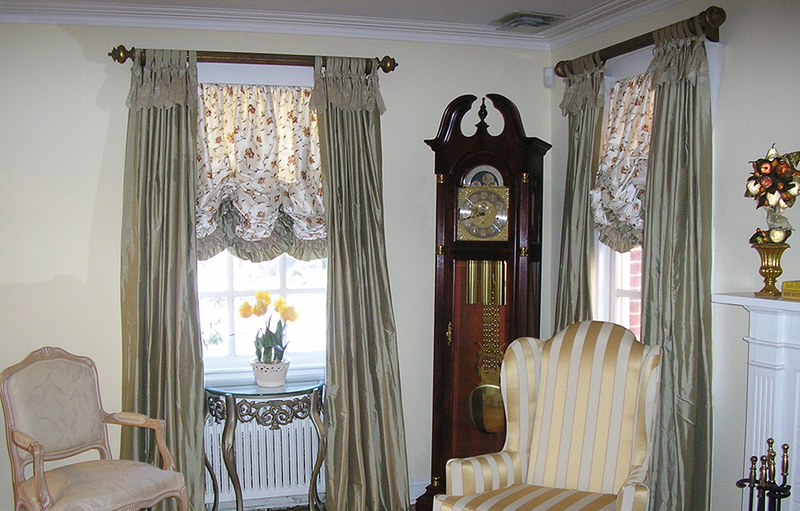 Shop@Home is the perfect solution if you need assistance with interior decorating ideas for your home including window treatments and window drapery. 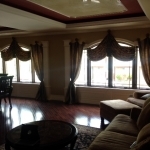 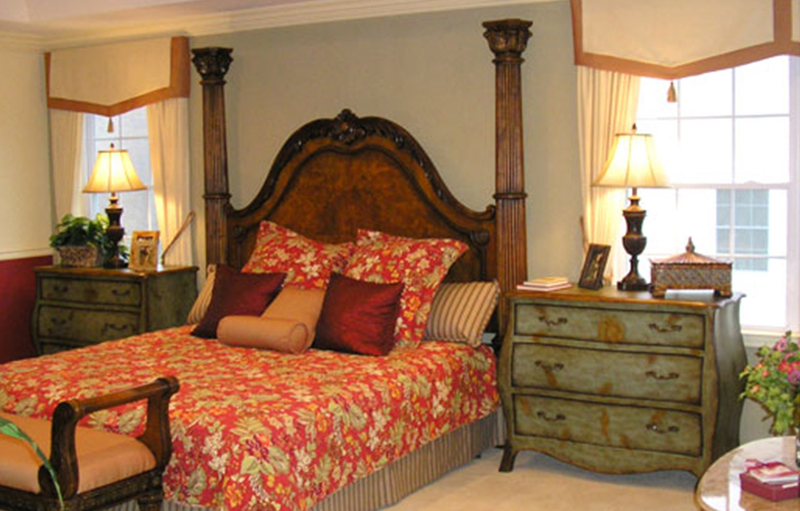 If you're in need of home interior decorating, Designs by Barbara is your premier New Jersey interior designer and the best of Staten Island interior designers.